The Millennia2015 WeHealth IWG is committed to conduct an in depth research at the convergence of three main areas: Women, Health and ICTs. This is a unique area of work where scarcely no research has already been conducted. (d) Action Plans to support women using ICTs for health and contribute to the achievement of MDGs 4 & 5 by 2015. 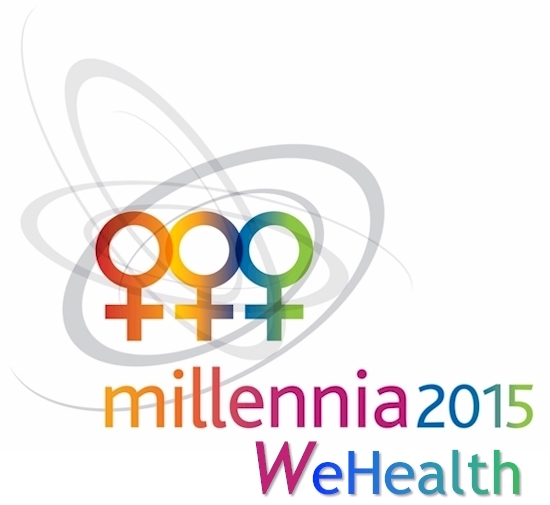 The Millennia2015 WeHealth IWG has 486 members in more than 60 countries.